New Neon Neon? Hell yes! 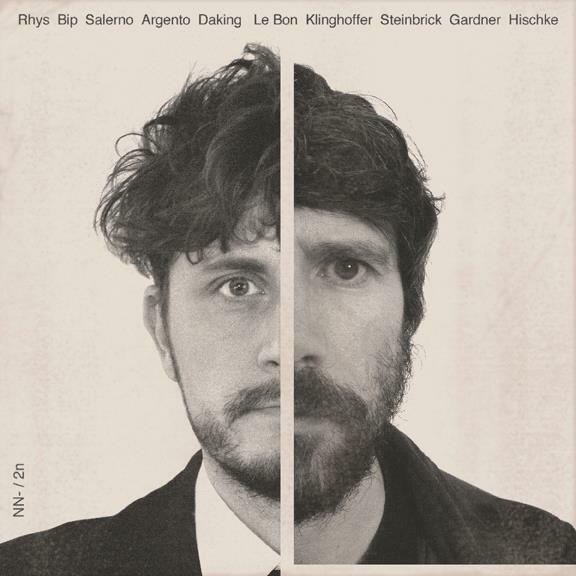 The new album by the side project of Gruff Rhys (Super Furry Animals) and producer Boom Bip Praxis Makes Perfect has just been released. Pretty psyched as I loved their 2008 Mercury Prize Nominated debut album Stainless Style. Just like their first album which was a concept album based around John Delorean this new one continues in that tradition, with this one being based around Italian publisher Giangiacomo Feltrinelli (Doctor Zhivago). My favorite part of the Neon Neon side project is that Gruff and Boom Bip really get to let their hair down with these records and explore the more fun electro-pop side of music, with simple synths and catchy melodies. I like to think of this project as Gruff's Postal Service. So if you like that type of music as much as I do, then these albums will be right up your alley. Check out a couple new tracks from Praxis Makes Perfect "Mid Century Modern Nightmare" as well as the video for "Hammer & Sickle". If you like what you hear the new album's out now at all your usual locales. I'd look into it.